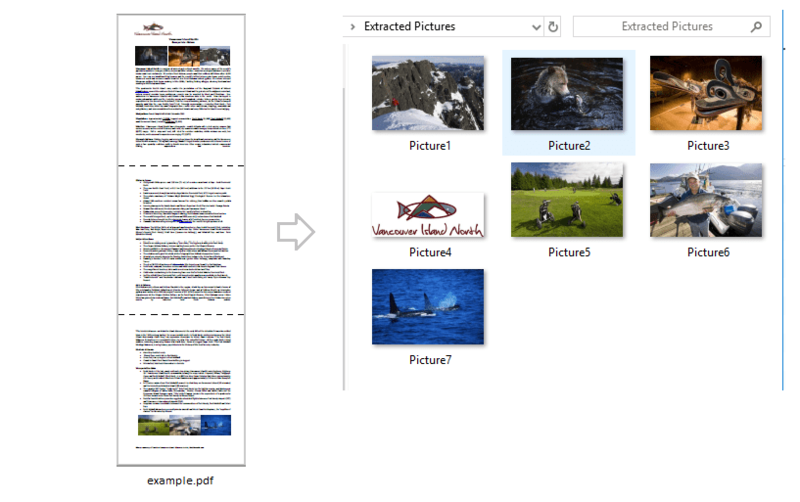 /// Extract all pictures from document (PDF, DOCX, RTF, HTML). // Path to a document where to extract pictures. // Here we store extracted images. // Extract all images from document, skip duplicates. // Let's avoid the adding of duplicates.
''' Extract all pictures from document (PDF, DOCX, RTF, HTML).
' Path to a document where to extract pictures. Dim imgTemplateName As String = "Picture"
' Here we store extracted images.
' Extract all images from document, skip duplicates.
' Let's avoid the adding of duplicates.